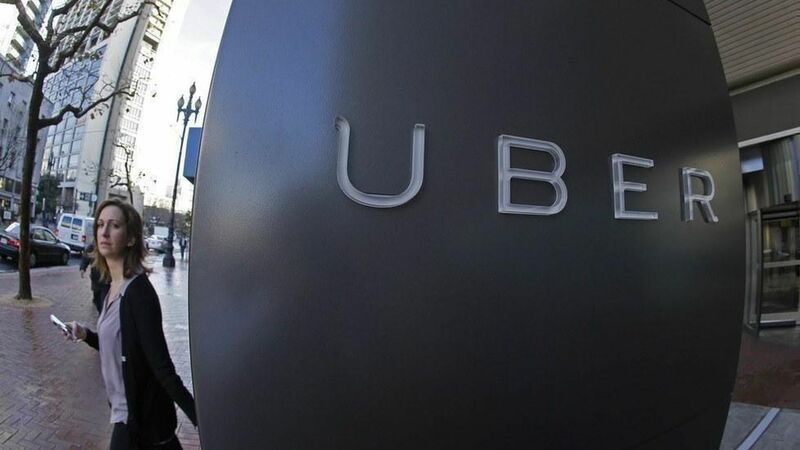 Uber's PR chief, Rachel Whetstone, is leaving the ride-hailing company, as Recode first reported and Uber confirmed to Axios. Whetstone joined Uber in 2015 as its head of communications and policy, having previously worked at Google. Senior VP Jill Hazelbaker, Whetstone's top deputy, will take over the job of leading a 300-person team, according to memo from CEO Travis Kalanick obtained by Recode. Whetstone's last day is today. Why it matters: Whetstone is only the latest Uber exec to leave the company in the last several weeks amid a string of controversies including an investigation into sexual harassment and sexism allegations. It's a tough time to be leading corporate PR, to be sure.